Adventus: "The Love of Money is the Root of All Evil"
Can We Start With the POTUS? "The Love of Money is the Root of All Evil"
As of Valentines Day 2018, there have been 18 school shootings in America in 2018, an average of one every 60 hours. 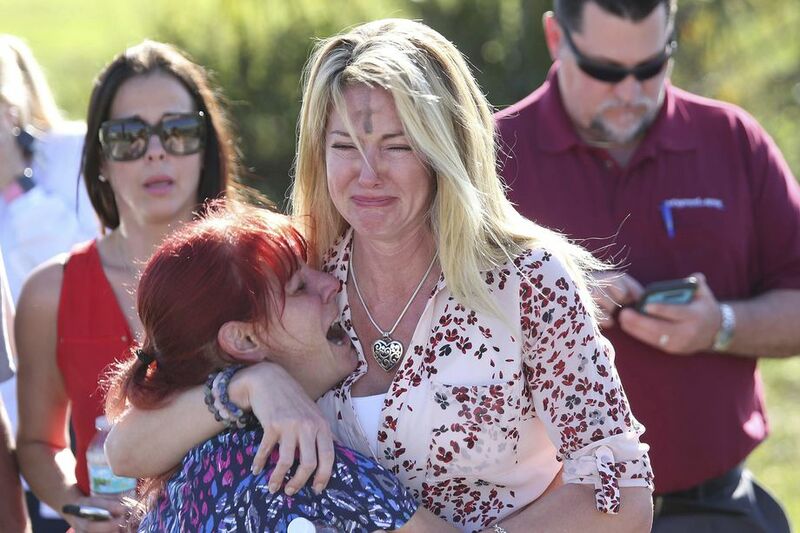 “It’s a terrible tragedy, and sadly we’ve been here before,” [Florida Attorney General Pam] Bondi noted. “I have five advocates headed in right now, I will have at least ten more tomorrow, driving in from all over the state,” she promised. “We will pay for the funeral expenses of these poor victims and do everything we can to help their families,” Bondi continued. Because government sure as hell can't do anything about it. And why is that? Politics, of course! Clearly the solution is thought control! Lock up people we think don't think good! Cruz also asserted that President Barack Obama shared the blame for a mass shooting that killed 26 at a church in Sutherland Springs, Texas.